CAN YOU STAY FOR DINNER? THESE FIVE WORDS HAPPEN ALL TOO OFTEN AT OUR HOUSE WHICH IS WHY WE’RE PREPARED! This past week has been busy for our family as we’ve been helping my sister and brother-in-law empty out their 2700 sq ft. second residence which was filled top to bottom into a storage container. There was lots of stuff that was getting sold, donated and tossed in the bin. It certainly opened my eyes to the importance of minimizing what we own just in case we ever have to move or in the event of death or illness. The new owners of the house are moving in at the end of July and there was lots to get done so I was called in for assistance which was no trouble at all except I’m in the middle of doing my own back-yard renovations. The good part is that we are helping each other out so with the rain situation in Ontario this week we’ve been back and forth at each other’s houses working on building a fence and packing stuff for storage. To be honest this was all last-minute for both of us as their house sold out of the blue after almost two years on the market and our fence blew over with the last rain storm. Family helps family in our world so it’s a win-win for all of us especially since my brother-in-law knows people, who know people who can let me use costly fencing tools for free. In the midst of all this hard work we needed to eat which meant a quick run to a fast-food joint for a coffee and sandwich or pizza delivery by my sister-in-law to the container house. Our little guy that only eats double pepperoni and cheese pizza flew to the boxes as he was starving. He opened a box and his first words were, ewe disgusting. He had opened the box of pizza that had pineapple and olives on it, haha. Not his cup of tea, at all. She also brought over a monster bowl of tuna macaroni salad and homemade macaroni and cheese (which was amazing). Both of our houses are about 45 minutes apart driving distance and the house that sold is not kitchen ready for cooking at all, more like in packing mode. There was no way to cook unless we used the microwave so our only option was food delivery or eating out. Our house on the other hand is kitchen ready so when unexpected dinner guests come over we’re able to whip something out of the freezer or cook something simple up. Since all of this back and forth helping out was out of the blue we weren’t sweating when we had to cook for our unexpected dinner guests even if they were family. You still want to serve something that is delicious and although in the past both of us have ordered in pizza or Chinese food it gets costly. A take-out meal for 4 adults and 2 kids can run upwards of $80 with tips and tax, even more if we went to a restaurant. 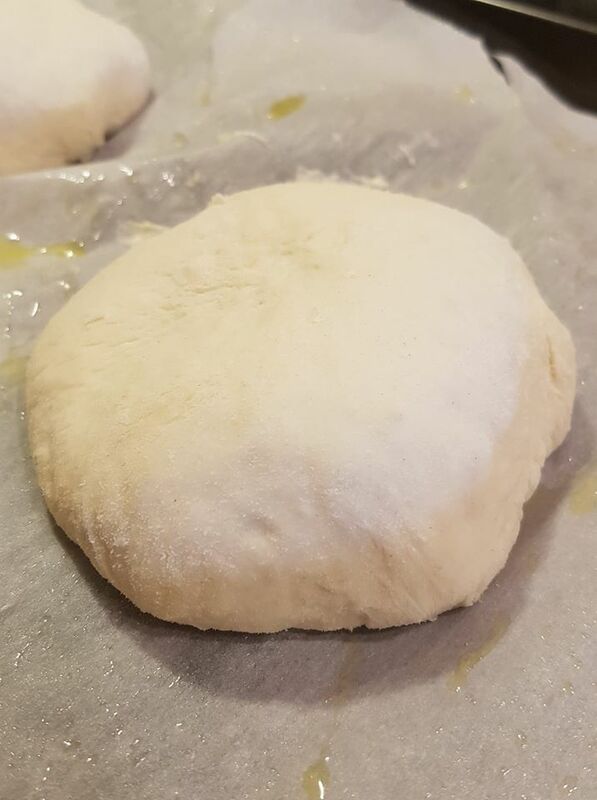 Not only that but the kids don’t fancy Chinese food as much as they do pizza so we decided to make-ahead a simple pizza dough and pack portions into little freezer bags. The main reason was because our son is a pizza fanatic and ordering pizza can get costly. This worked out great for our unexpected dinner guests because from the freezer to the counter in an hour the dough was defrosted and waiting to be used to make homemade pizza for the kids. That was gobbled up in no time. The adults set up a resting dinner camp outside since we were all exhausted. Mrs. CBB had a pan of stuffed peppers in the freezer that we made when we found peppers on 50% off at Zehrs on the reduced rack. We did the happy dance knowing that our freezer meal came in handy for the purpose we made it, dinner guests or not wanting to cook night. I guess it was sort of both that night. All I had to so was make a garden salad and we BBQ’d some sausages and dinner was ready in a flash. Dessert was a different story as I was trying to be cool so I made a batch of homemade sugar-free chocolate chip ice-cream (coming to the blog soon) with our Kitchen-Aid ice-cream mixer. Always a plus to keep it in the freezer ready to go when you want to make ice-cream which takes about 20 minutes if you want a soft-serve consistency. If you have time make the ice-cream ahead and it’s ready when you are. It was delicious although it needed more freezer time as it served more like a thick chocolate Wendy’s frosty which was perfectly fine since it was humid outside. 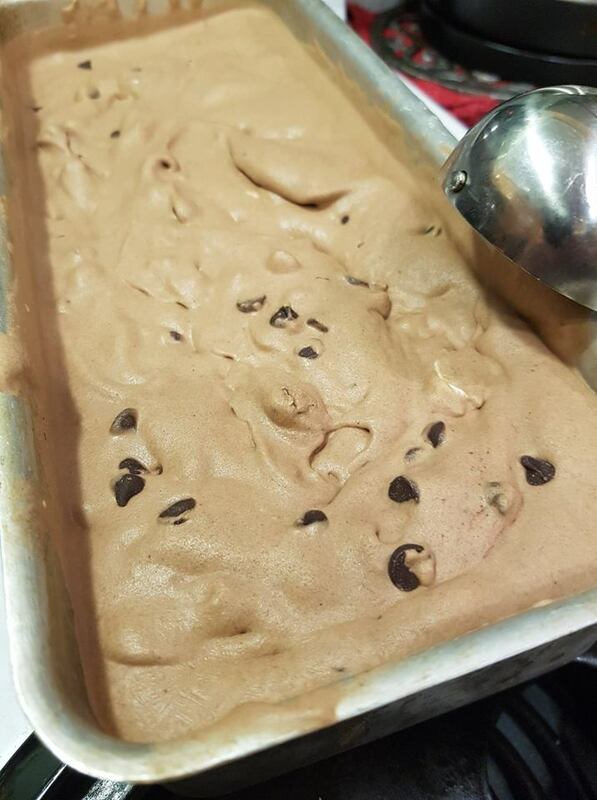 After a long day of hard work and sweating homemade ice-cream hit the spot! 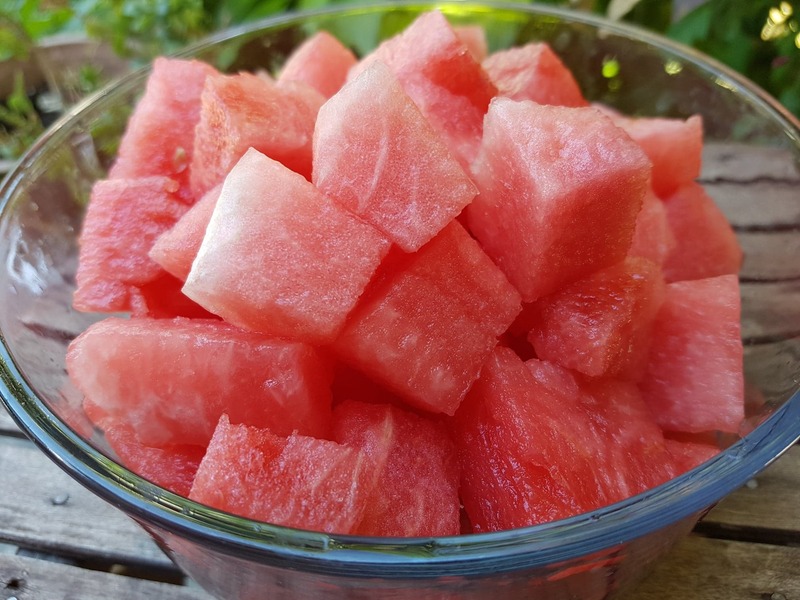 I also cubed up some watermelon for everyone as well which disappeared in a flash. Always consider the time you drop by someone’s house especially around lunch or dinner because if they aren’t prepared to feed you or are unable to then say your goodbye’s and plan for another visit. You should never expect to be fed just because you show up at someone’s house. 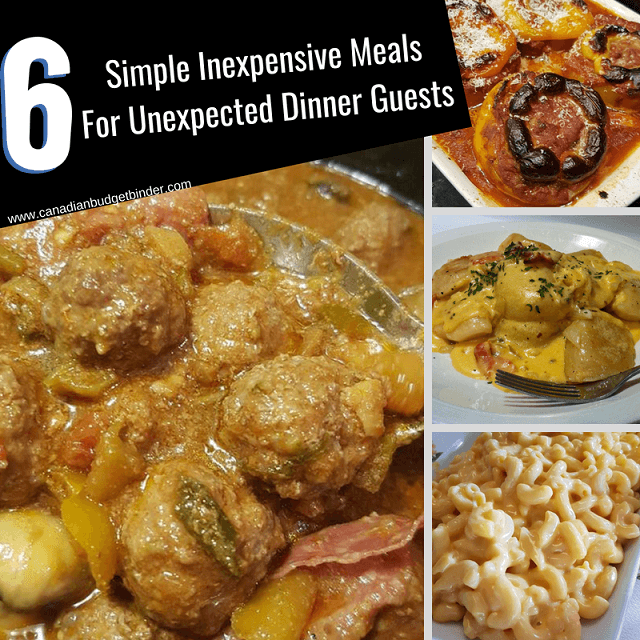 Not everyone can afford to just add extra people to their dinner table, guests or not but if you are able to accommodate unexpected guests I’ve got a few simple make-ahead recipes that will take no effort at all. 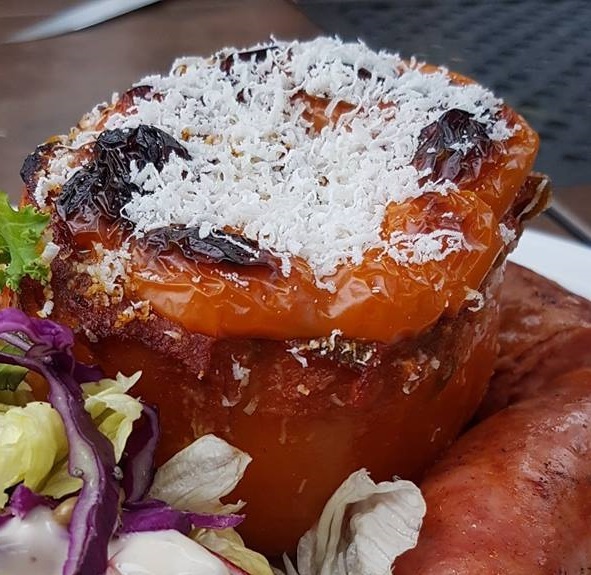 You can’t go wrong with stuffed peppers especially when peppers are in season during the summer months. The price of peppers drops quite a bit so this is when you want to grab them, stuff them and freeze them. That’s what we do. In the past we’d load up on peppers from my father-in-laws garden but this year we’ll have to go to the farm since he’s no longer with us. 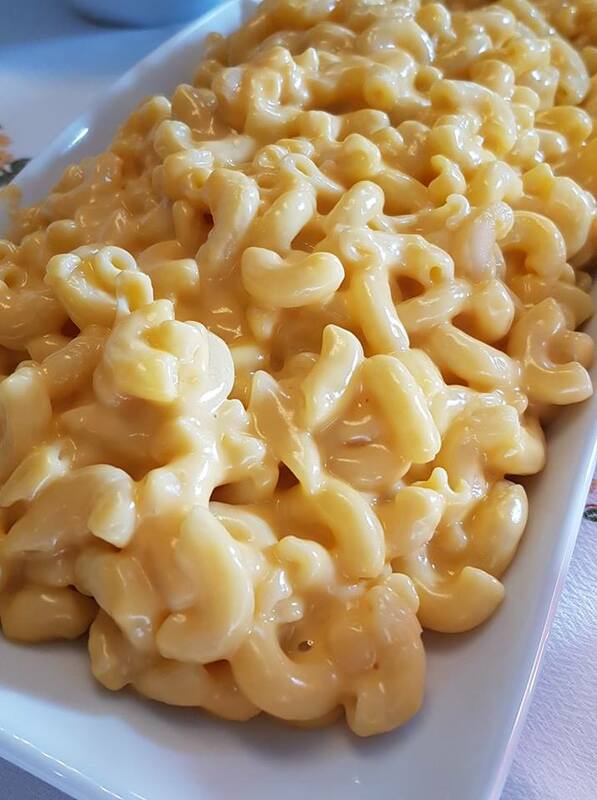 Mac and cheese is another make-ahead meal that you can freeze and take out when those unexpected dinner guests are hungry. 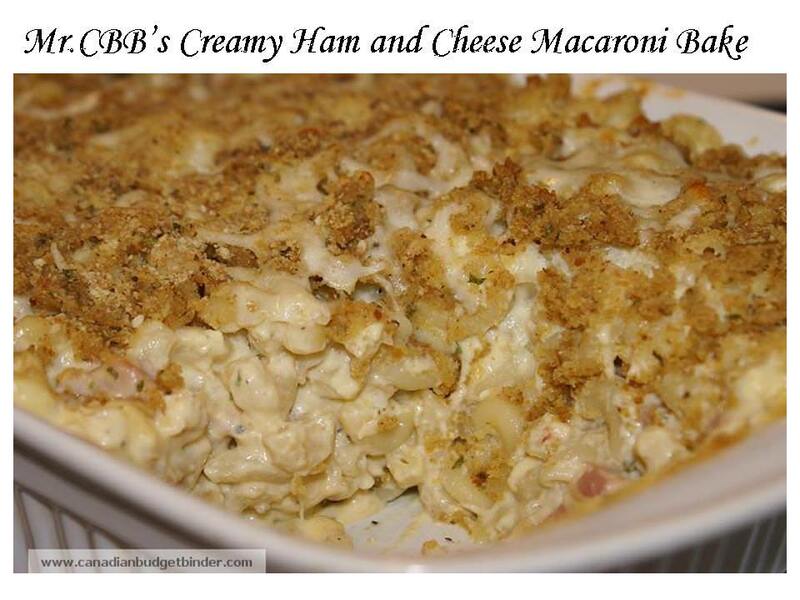 Not only is it filling the added ham adds protein and bulks up the meal to feed more people. Add a side-salad and your meal is done. 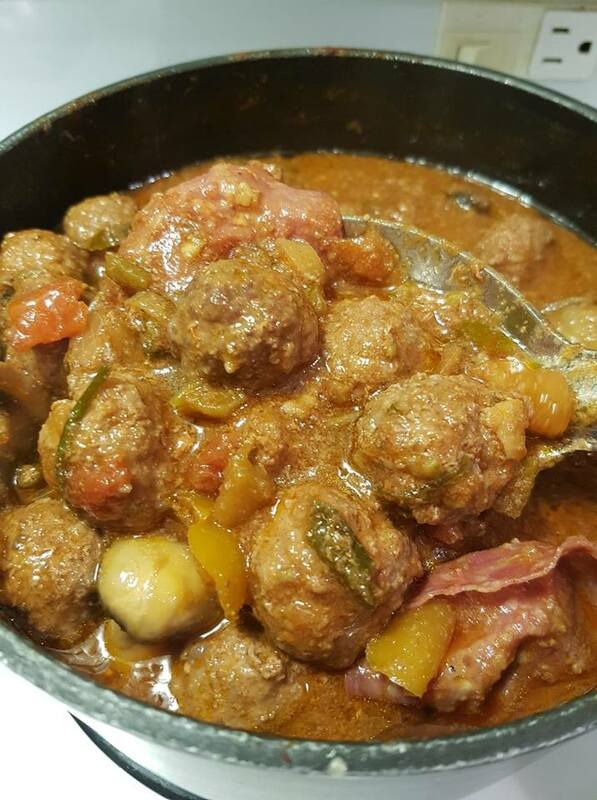 The one thing I love about meatballs is that they are versatile which means you can make delicious recipes from one recipe. Frying or baking meatballs to make stuffed meatball subs, pita or tortillas or pasta and meatballs is super easy when you have the meatballs ready to go in the freezer. If you make ahead meatballs you might as well prep a batch of Italian pasta sauce to go along with them so you have options for pasta with sauce as well. Having sauce in the freezer makes a huge difference for your grocery budget and taste buds. Honestly any sauce I’ve ever tried from a jar or can tastes nothing like the real thing and if it does, you’ll pay for it. You can always make far more sauce for less than what you pay for pre-made, sale or no sale, coupon or no coupon. There is a brand at Costco that will run you $11.99 for 2 jars that isn’t bad after trying a sample but not something I’d buy. Pizza dough is perfectly fine going into the freezer and being taken out to thaw and prepped for the oven. We make ahead a batch and portion them out into mini pizza size. 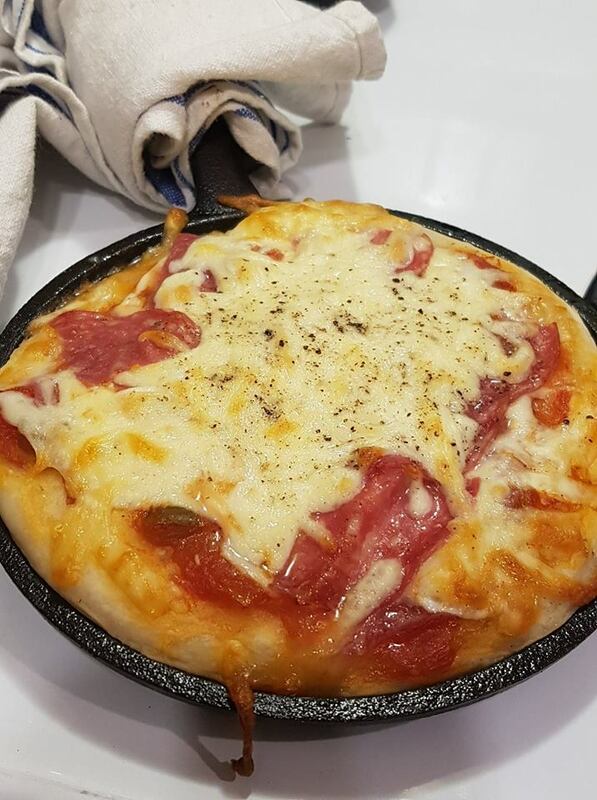 Using our pizza stone we bake our pizza in the oven or we use a mini cast-iron pan and they turn out perfect. If you don’t have kids or want to make a large pizza just store the dough as-is in a freezer bag and defrost and set as needed with a bit of flour on the counter surface. We let the dough rise again for about 15 minutes in a covered bowl at room temp before using. 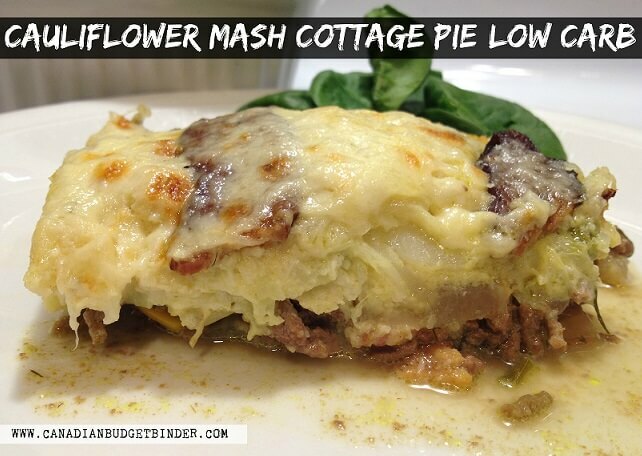 This is a family favourite back in the UK and my wife and I both love it although we make it keto-style using cauliflower mash instead of potato mash which is just as delicious. It’s inexpensive to make and you can fill it with vegetables such as corn, peas and celery to bulk it out. This is perfect to whip up with a pot of gravy or to make-ahead and freeze for unexpected dinner guests. 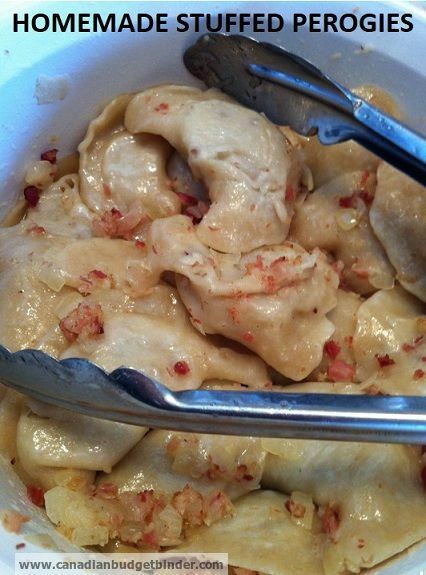 We love perogies fried with butter, bacon and onions then smothered in melted cheddar and mozzarella cheese. The best part is the dough can be used for other foods such as dumplings for soups which can be an easy dinner to make-ahead and freeze. Pair perogies with a salad and you have a full meal. We had twelve unexpected guests once over for dinner and although we didn’t make the perogies we served they LOVED them. I suppose the hardest part about having unexpected dinner guests is having someone at the table who doesn’t like what you are making, has allergies or can’t or won’t eat certain foods. Then you are into a whole other ball-game and perhaps another blog post. 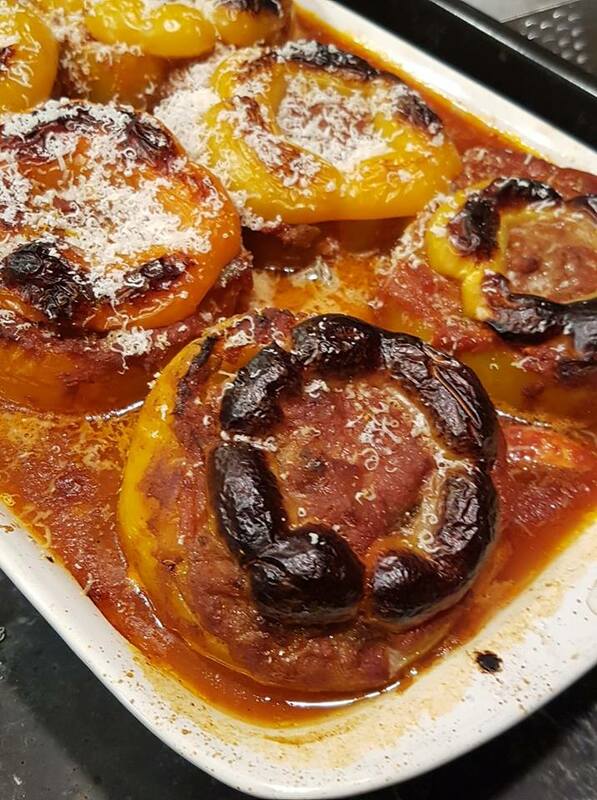 Above are some of our favourite make-ahead meals for unexpected dinner guests which we hope you will try and then come back to leave us feedback about what you liked or disliked and any improvements you made, if any. Discussion: What are some of your favourite make-ahead recipes that can be used for unexpected dinner guests when you’re in a pinch for time? We didn’t need much this week as we’ve been been back and forth eating at my sister and brother-in-laws house and vice-versa. If we do have to run back to the grocery store we have $42.24 left to spend for the month and I will add it in next week. No the don’t sell DIET Cherry Dr Pepper up here. You can get Diet Dr Peppery, just not the cherry version. The 2 WW loaves are Freebies for hubby. My Gluten Free Bread is $4.99 a loaf, the cookies were 3 packages for $5 and the donuts we 2 packages for $4. Basically spending $20 gives you 2 free items off the day old rack. That’s too bad they don’t offer the same thing in Canada. I wonder why that is? I sure am enjoying all the fresh fruit and vegetables this summer. Most fruits hubby won’t eat… so I can’t exactly go wild with my shopping but vegetables are a whole other matter! I can’t believe I am shopping AGAIN this week! Our budget really needs me to take a NO SHOP WEEK before I bust the budget again! I am going to transfer the $61.39 balance we have remaining into the Re-Stocking reserve to beef up the reserve up a little. OUR CURRENT TOTAL UNUSED RESERVES ARE $1,636.94. This means the 1,761.30 that we carried forward from 2017 PLUS AN ADDITIONAL $982.78 that we have added in 2018, LESS $1,107.14 that we have drawn out for use in 2018. No problem Mary, we all make mistakes 🙂 Thanks for letting me know. It has been a bit since I’ve seen Franz bakery!